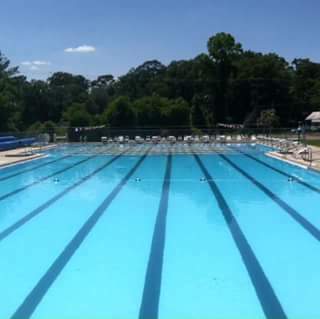 What better of a way to cool off on a hot summer day than to visit the Columbia County Aquatic Complex, which features a 50 meter by 25 yard pool that can hold 438,000 gallons of crystal clear water. The complex offers shaded seating, swimming lessons, competition swimming and plenty of pool related activities and games. You can also host birthday parties and other special events here during the summer months. For a complete list of hours and events please visit our website!